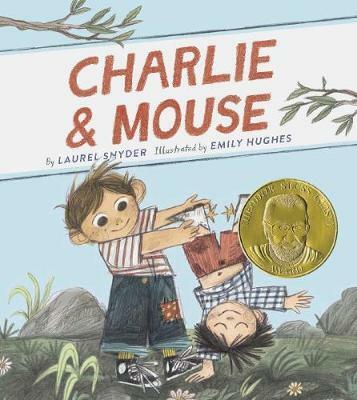 Meet the Theodor Seuss Geisel Medal-winning Charlie and Mouse! Join them in their very first book as they: talk to lumps, take the neighbourhood to a party, sell some rocks, and invent the bedtime banana. With imagination and humour, Laurel Snyder and Emily Hughes paint a lively picture of brotherhood in four irresistible stories that readers will relish.